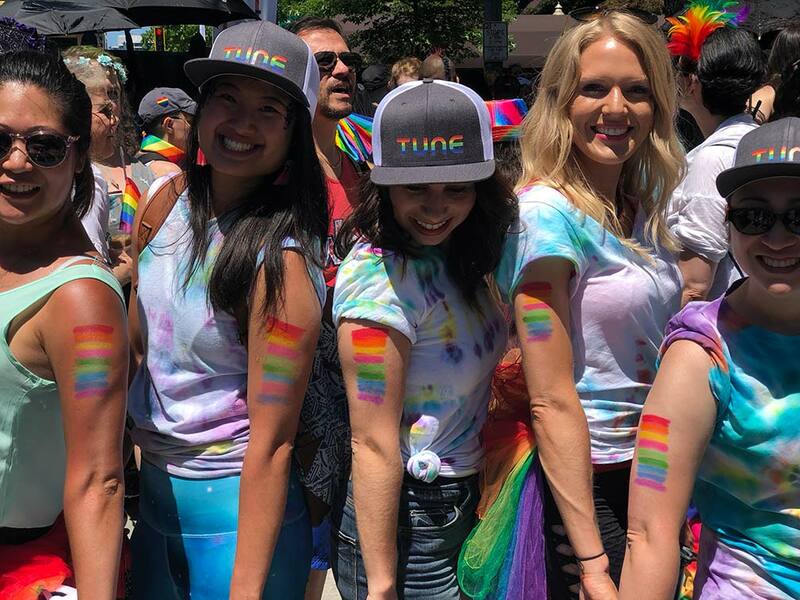 For the second year in a row, TUNE came together as a community to celebrate Pride throughout the month of June. 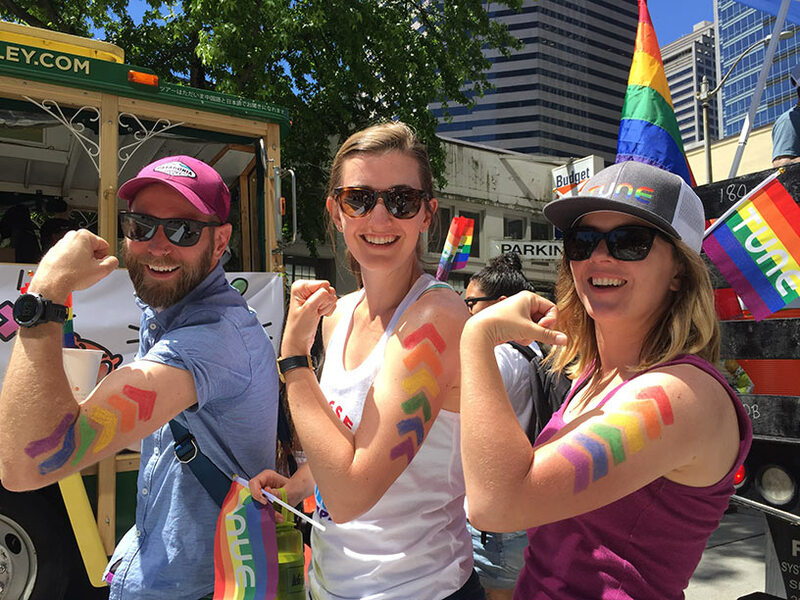 During the week leading up to the big parade, our TUNE Cares team organized a Civic Engagement speaker series focused on equal rights, and held a happy hour in the kitchen to celebrate Pride with friends, family and coworkers. 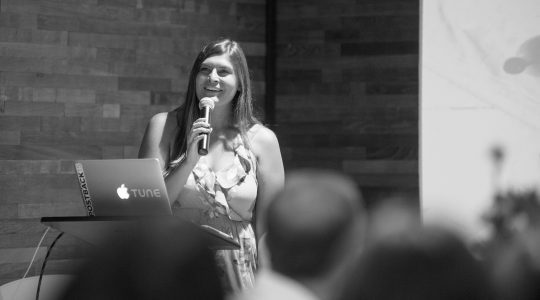 See what TUNErs had to say about their favorite moments throughout the week. TUNE recently welcomed Monisha Harrell as part of our speaker series. 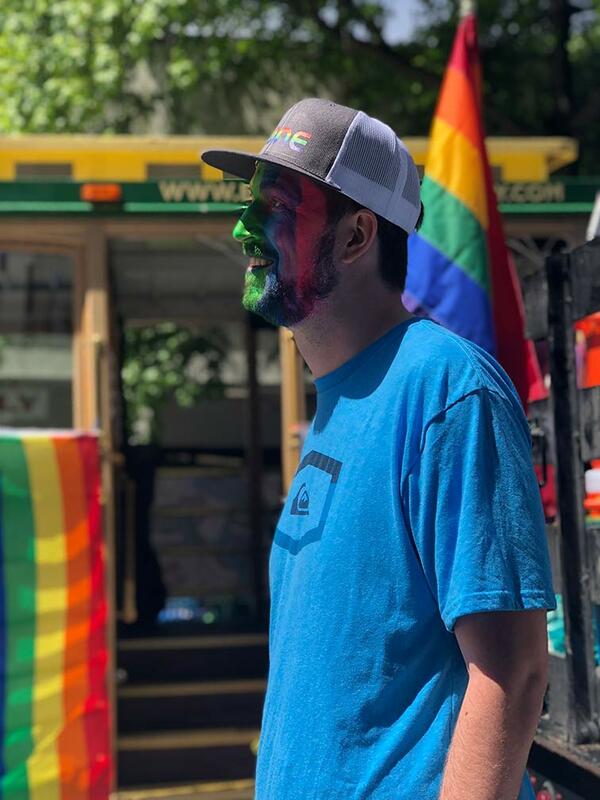 Monisha serves as Board Chair for Equal Rights Washington, is a board member for the National LGBTQ Task Force, and owns and operates small marketing firm Rule Seven, which focuses on outreach strategies, brand development, and market research. 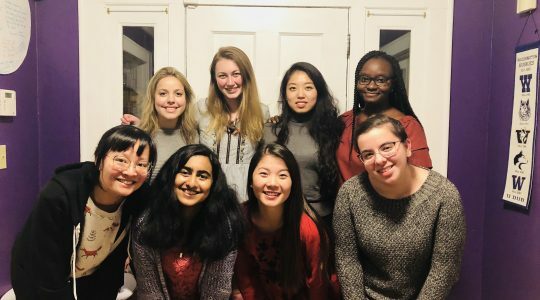 TUNErs filled the conference room at HQ to learn about Equal Rights Washington, current issues facing the LGBTQ community, Monisha’s personal growth into LGBTQ activism, and various ways the community can get involved. 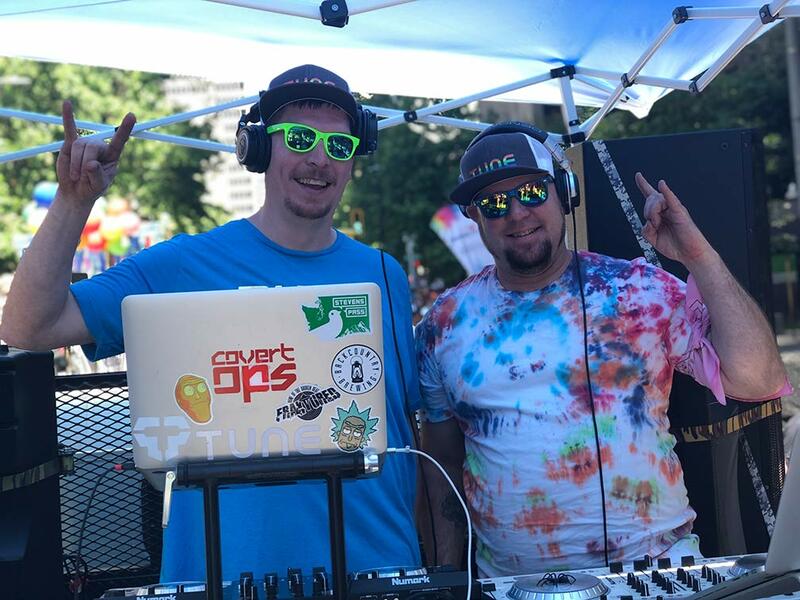 On the Thursday before the parade, TUNE held the “Happiest Hour for Lambert House” to raise awareness and funds for the local non-profit. 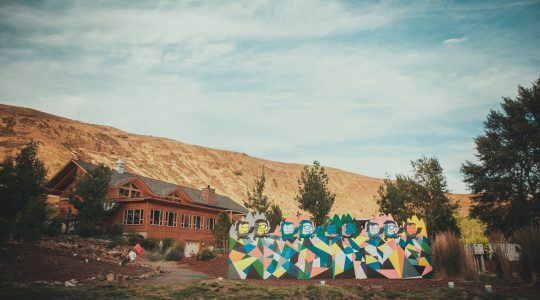 Lambert House provides a safe space that empowers lesbian, gay, bisexual, transgender, and questioning youth through the development of leadership, social, and life skills. The organization was chosen as our fundraiser recipient for the second year in a row because of their mission to support LGBTQ youth. The TUNE kitchen was transformed into a colorful room filled with energy and excitement, accompanied by themed cocktail drinks, a tie-dye station, a DJ booth, and tasty bites from the kitchen team. 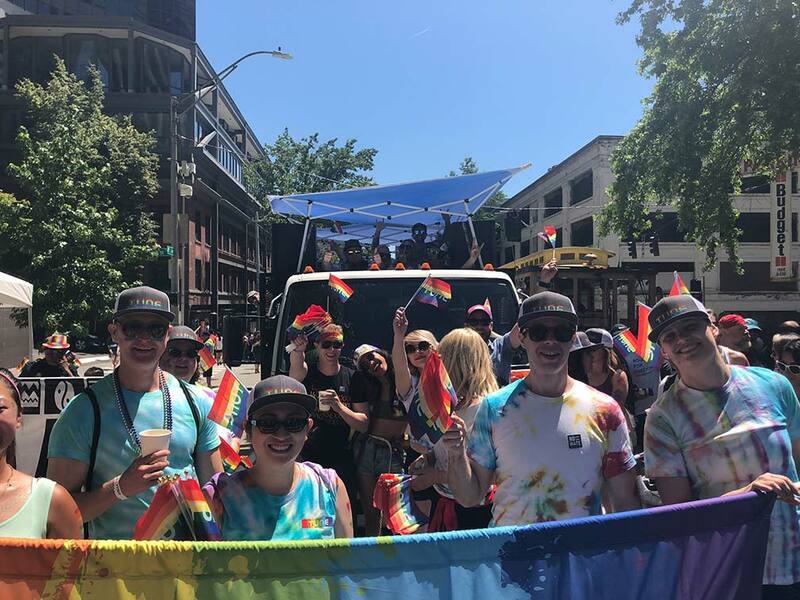 This year, more than 20 TUNErs, family, and friends made their way through the streets of downtown Seattle for the Pride Parade along with fellow companies, organizations and individuals who all shared the common goal of coming together as a community to support one another. As June comes to an end, love and support for our communities continues to fill the office. 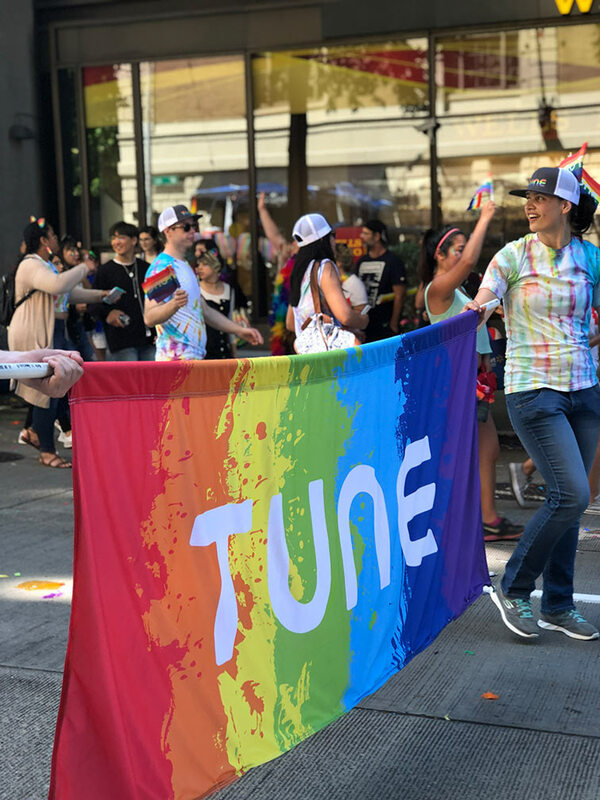 From having special guest Monisha Harrell speak at TUNE, to reaching our fundraising goal for Lambert House, and sponsoring the Seattle Pride Parade, we encourage each TUNE employee to bring their full selves to work and continue to share their passions and interests.